The Rife Machine is a non-contact, non-invasive research device that emits a Pulsed ElectroMagnetic Field that help bring the body back to homeostasis. 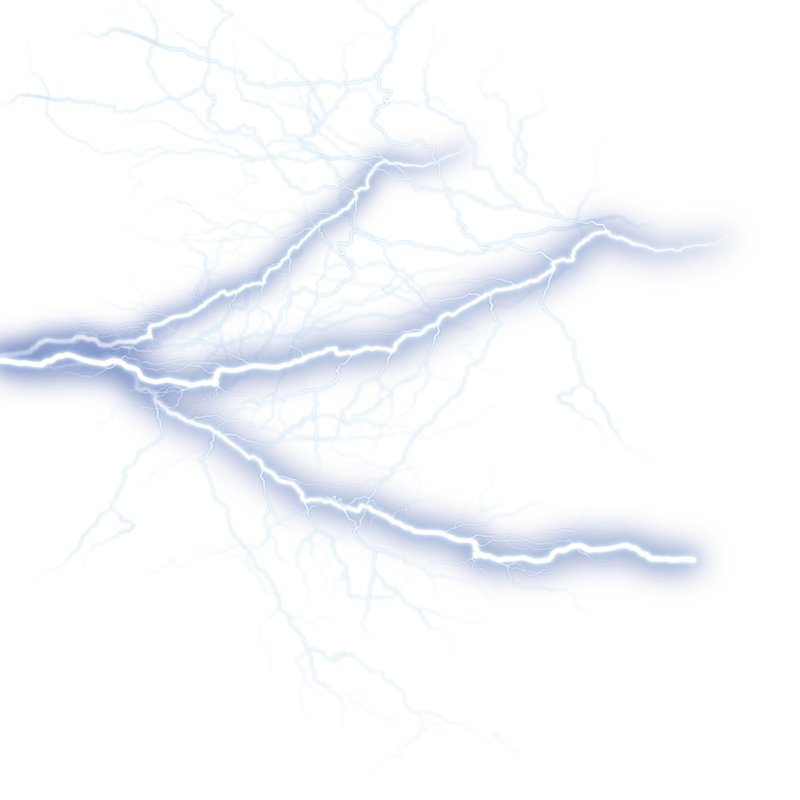 As the cells of the body take on the electrostatic charge, their voltage increases, and so does their ability to communicate with each other. Better communication means better overall function. At the same time, the membrane surrounding each cell becomes more permeable, allowing them to better utilize the nutrients coming their way, such as:Fatty acids Amino acids Enzymes and oxygen from the bloodstream. As the body is energetic in nature, every cell and every organ has a frequency at which it vibrates when working properly. As the years pass, dysfunction can set in, which in turn can create illness. The frequency-laden PEMF emission from the PERL M+ has the ability to tune-up the cells and organ systems by a process called “entrainment”; as the frequencies are broadcast, the body will harmonize them for optimal benefits.In the case of pathogenic microorganisms, the frequency emitted from the PERL M+ will target them, devitalizing them and moving them out of the body as debris. Frequencies supportive of the body systems of elimination are used at the same time, to help move the debris out. This machine uses a Radio-Frequency (RF) ignited plasma tube and is a non-contact device just like the original Royal Raymond Rife machine was, which sends the specific frequency and photon on a carrier wave to the targeted pathogen at the cellular level. Book a session with the PERL M+ Rife Plasma Machine!